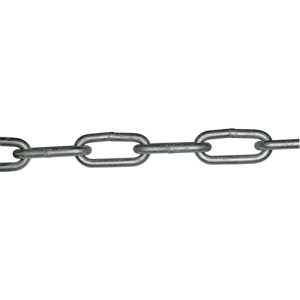 A low carbon steel general purpose/anchor chain with an ISO short pitch link. 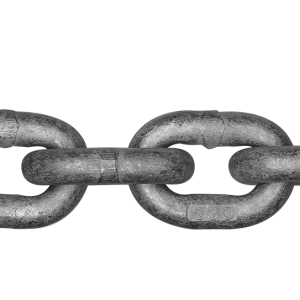 A low carbon steel general purpose/anchor chain with an ISO short pitch link. 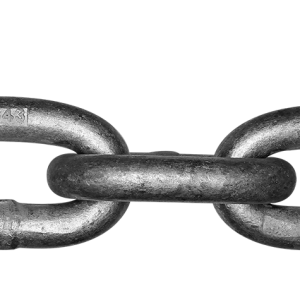 It is used in applications where high tensile strength is not required. Please check manufacturer’s specification prior to use. Certificate available upon request.